SAN DIEGO (COUNTY NEWS CENTER) - Influenza deaths and cases went up last week and the number of emergency department visits due to influenza-like illness remained the same, the County Health and Human Services Agency announced Wednesday. Six flu-related deaths were reported last week, bringing this season’s total to 308. 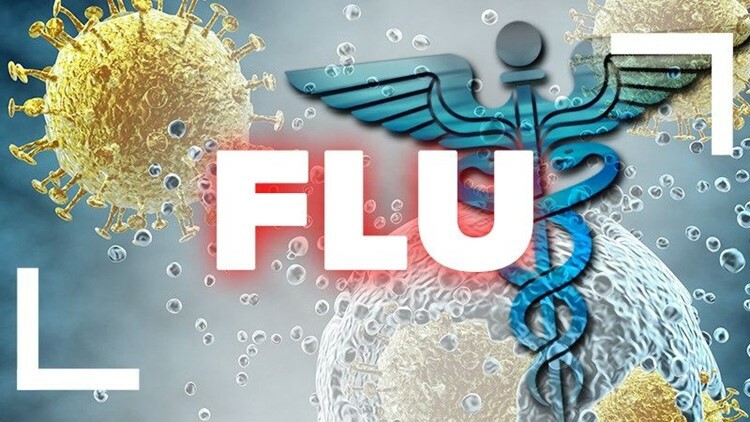 San Diegans who died from flu this season range in age from 1 to 101, and almost all had underlying medical conditions. Forty (13 percent) of the deaths were of people under 65 years old, which are the only cases public health agencies are required to report in California. The County informs the public about all flu deaths. A total of 682 lab-confirmed flu cases were reported last week, 64 more than the previous week when 620 cases were reported. Emergency department visits of patients with flu-like symptoms remained the same at 4 percent. The peak of 13 percent was reported in late December.